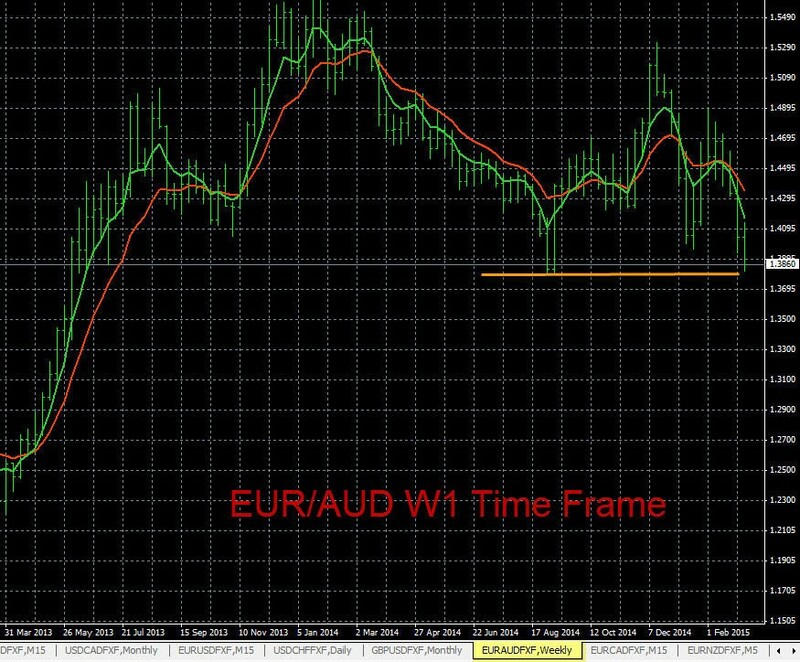 Today in forex trading The Forex Heatmap® had a trade alert for the AUD pairs. The AUD (Australian Dollar) weakness drove significant price movement on all pairs in the AUD group. 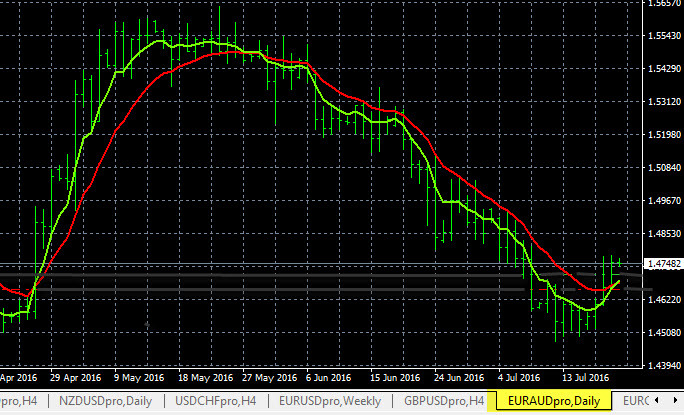 There was also some EUR (Euro) strength in the market. The EUR/AUD had a very strong movement to the upside. This pair is currently ranging and should continue up to the next resistance area at 1.5250 resistance area, so we would scale out some lots on any buy trades today. The visual alert system you see below is The Forex Heatmap®, which provides visual forex trading alerts for 8 currency groups and 28 currency pairs.